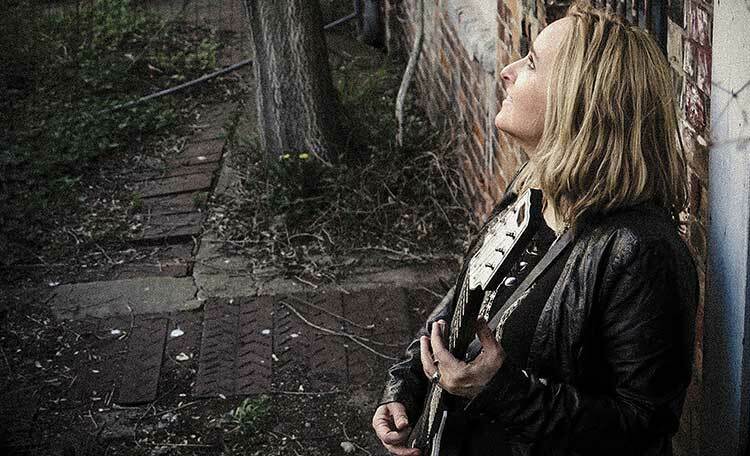 The 1996 show “Storytellers: Melissa Etheridge” is going to be on MTV Classic! Tune in 8:30pm ET tomorrow (Friday 9/9) or to the repeat on Saturday (9/10) at 12:30am ET! Check your local listing for MTV Classic channel numbers so you don’t miss out!